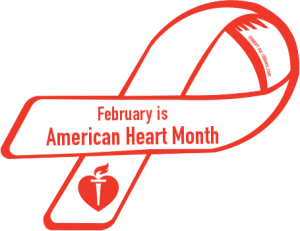 February is recognized as American Heart Month. According to the Center for Disease Control, Heart disease is the leading cause of death for both men and women. About 610,000 Americans die from heart disease each year—that’s 1 in every 4 deaths. In the United States, someone has a heart attack every 42 seconds. Each minute, someone in the United States dies from a heart disease-related event. KMZU’s Sara Miles was able to talk to Anne Burchette, the Public Information Supervisor at the Livingston County Health Center about staying heart healthy all year long. According to Burchette, ways to stay heart healthy include changes in diet, stopping smoking, controlling blood pressure, and exercise. There are many available services at the health center to help heart health including blood draw clinics and exercise initiatives. For more information on heart health, visit the American Heart Association, www.heart.org.